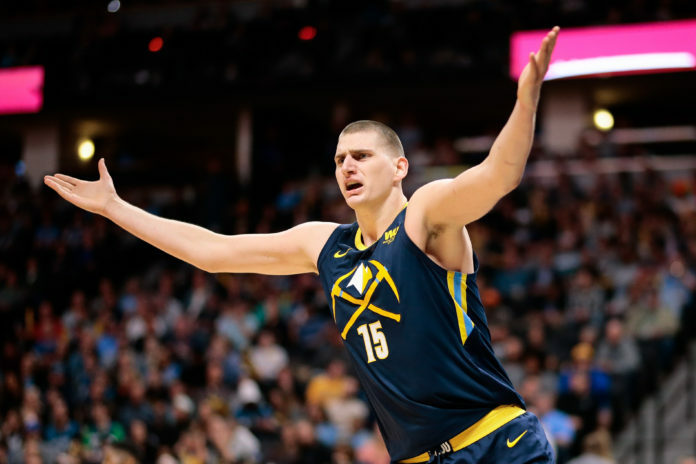 The Denver Nuggets have one of their most important offseasons of the past decade upcoming and it will be headlined by none other than their 23-year-old Serbian sensation, Nikola Jokic. With a decision on Jokic needing to be made this summer to keep all parties happy, Jokic’s agent — Misko Raznatovic — is getting ahead of the curve early. In an interview with Blic Sport that was released on Wednesday, May 2nd, Raznatovic spoke on Jokic’s free agency and what he is expecting. Here is his full quote from Raznatovic in his Blic Sport interview courtesy of Denver Stiffs by the way of @markomeks on twitter. The last two sentences are the important part of this quote, and to fully understand it, an explanation of Jokic’s unique contract is required. Jokic has an interesting wrinkle in his current contract. There is a team option still remaining for the 2018-19 season that would pay Jokic just $1.6 million. If the Nuggets decide to pick up that option and pay their best player just $1.6 million next season, then at the end of the 2018-19 season Jokic would become an unrestricted free agent meaning he has full power to choose between whichever teams offer him a contract. If Denver — instead of picking up the cheap option — declines Jokic’s $1.6 million team option, than Jokic would become a restricted free agent and Denver could match any offer that he received. 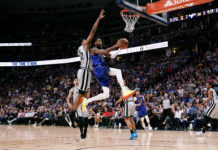 The second option effectively ensures that Jokic will remain a member of the Nuggets for the next five years on a contract that can be worth up to $146 million. If Denver does not take the second option and opts for the cheaper approach, Jokic can go where he pleases. Denver taking the cheaper option of waiting until 2019-20 is what Raznatovic was referring to when he was explaining what, “the most unfavorable possible scenario for the Nuggets,” is. The message from Raznatovic is simple: pay Jokic now and there will not be any worries. 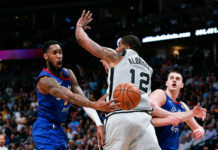 If the Nuggets mess around and try to take the cheaper option, suddenly Jokic becomes, “free in the choice of a new environment,” as Raznatovic put it, and that would bring a myriad of new variables and issues to the table. 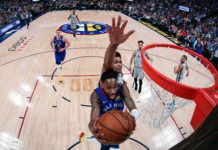 The Denver Nuggets have finally secured a player with MVP-caliber talent and they need to make sure that he stays in a Nuggets’ uniform for as long as possible. The best way to do that is to pay up now and take Raznatovic’s warning of how quickly things can turn bad for the Nuggets if they do not pay Jokic what he deserves to be paid — a max contract.